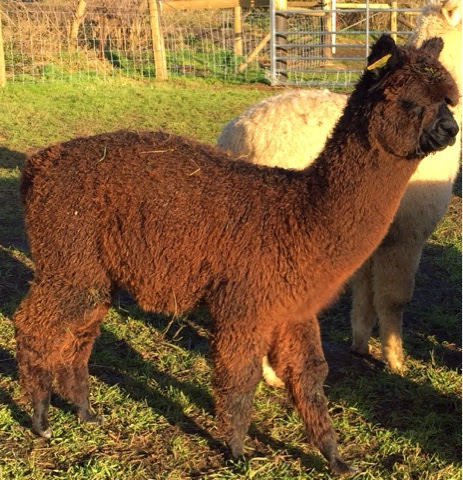 Diary of an Alpaca Farmer : Is that almost red? Certainly a deep rich mahogany with a reddish undertone ... 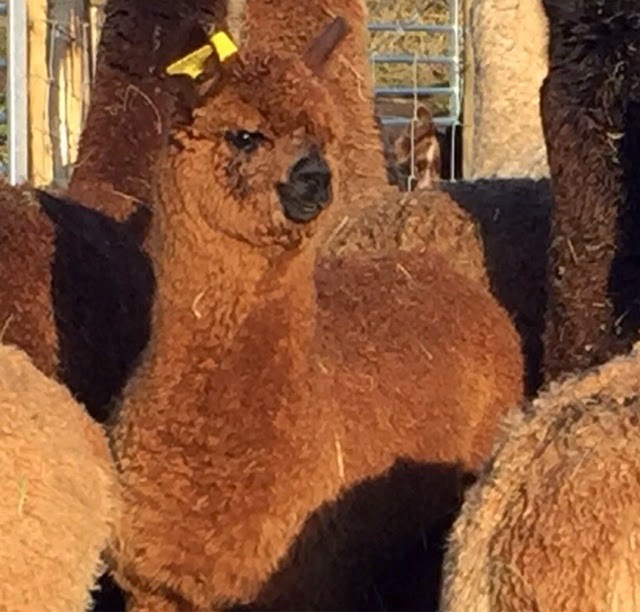 The winter sun presents a myriad of tints and hues as it moves accross the 6 month old weaner paddock at TOFT alpacas. 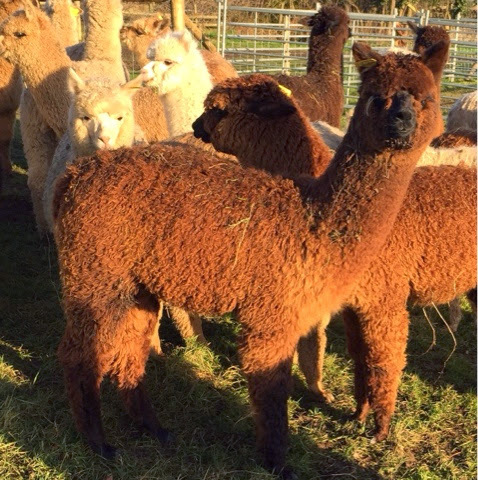 The natural colour pallete of the Alpaca is truly amazing. Grab your cameras in 2015 and come and find an alpaca to kiss your lens at TOFT alpacas. With added treat of coffee and cake at the Cornflower Cafe... Perfick!